Come to know Tarragona’s Holy Week and take the opportunity to visit the “Casa de la Festa”. 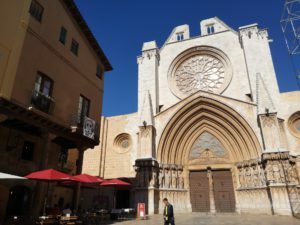 Besides enjoying its pleasant climate, its beaches, and its wide cultural offer, if you visit Tarragona during Holy Week you will be able to experience this religious festival, which has been declared of national tourist interest by the Generalitat of Catalonia. From Palm Sunday (April 14) to Easter Sunday (April 21), the inhabitants of Tarragona live intensely the tradition and spirituality that floods its streets, through numerous celebrations. During these days, a wide range of festive practices, processions, theatrical celebrations and liturgical and ritual activities take place, an example of the popular religiosity generated from the 16th century, which recreates the last moments of Jesus Christ on Earth: the Passion, Death and Resurrection. One of the most relevant manifestations of religiosity in the city is the procession of the Holy Burial, which is celebrated on Good Friday, and is the only joint act that brings together all the religious associations of the city. In total, more than 3000 people participate in this popular procession, documented since 1550. Each brotherhood has to take one or several steps, which symbolize an episode of the Passion and Death of Jesus Christ. Many of these steps were destroyed during the Spanish Civil War, and they had to be rebuilt. 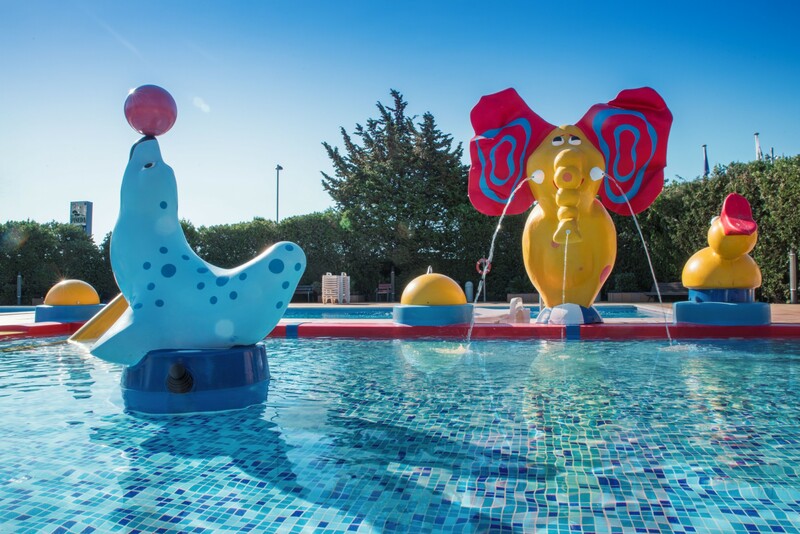 During these days you can also enjoy gastronomic customs such as eating the “mona de Pascua”, a typical dessert of this festivity throughout the Mediterranean, and whose tasting symbolizes that Lent and its abstinences have already ended. According to tradition, the godfather gives “the monkey” to his godson on Easter Sunday, and on Easter Monday all the family or friends gather to make a meal and share “the monkey.” The bakeries compete to display the most spectacular chocolate sculpture in their windows, do not miss it! 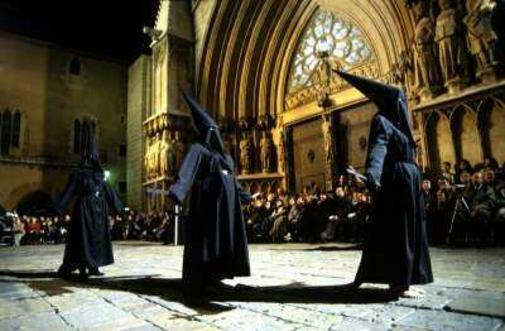 Calendar of events of the Holy Week in Tarragona: www.ssantatarragona.org.